Within 24 hours of the residential property inspection, you’ll receive a detailed home inspection report. We’ll include photos with your home inspection report so you can see exactly where we found the issues that need to be addressed. Reach out to us today to schedule your home inspection in the Triangle and surrounding areas. We encourage you to follow along during your home inspection, ask any questions, and voice your concerns. Our goal is to ensure you feel comfortable and confident in your new home. 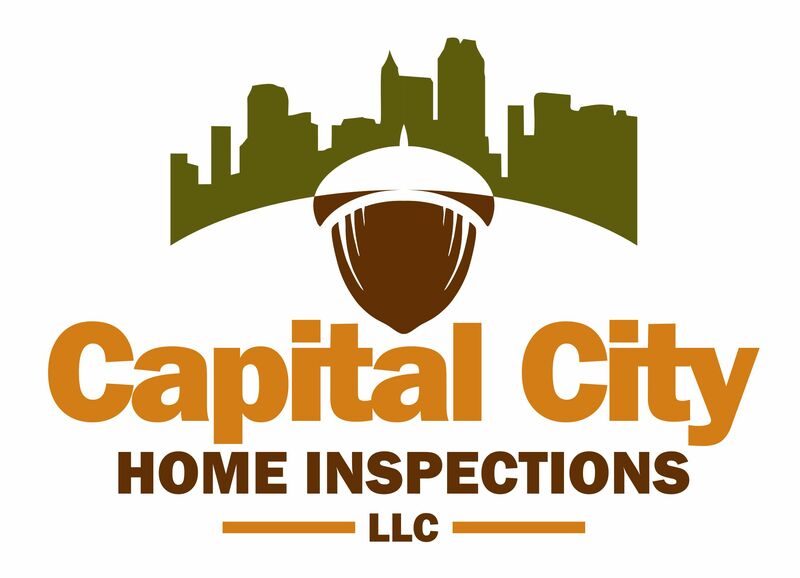 Get in touch with Capital City Home Inspections today to schedule your home inspection today. We serve clients in the Triangle and surrounding communities, including Louisburg, Wake Forest, Rocky Mount, Garner, and Henderson, NC.